Hello readers! How glad are you it’s almost the weekend again already? I could really get used to these three day weeks! To round off our Best of British week, this morning I’m delighted to introduce London-based florist William Clarke of William Clarke Flowers. 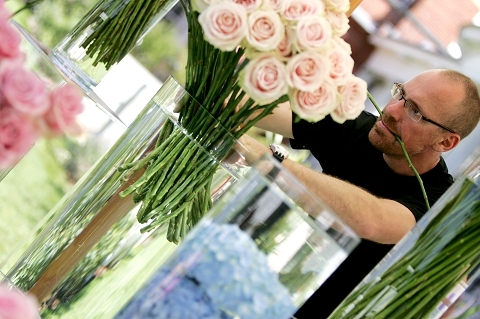 William Clarke has been around weddings his whole life, with his love of floristry dating back to his childhood, happily working on family weddings with his aunts. It was on moving to England that William moved away from his hotelier background to work in floristry for nine years, before taking the plunge and founding William Clarke Flowers twelve years ago. 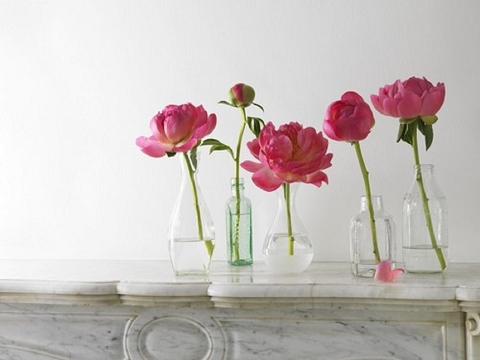 In today’s post we’re talking to William about one of 2012’s hot floral trends, peonies. One of my all-time favourites, you’ll see them a lot on b.loved in a range of hues from the crispest white to the brightest coral! 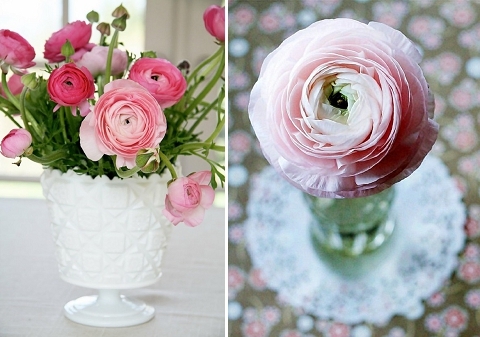 This year we’ve seen an explosion of their pink, ruffled prettiness! Peonies are such a lovely opulent summer flower, they are blousy, romantic scented and make a real statement for any wedding! 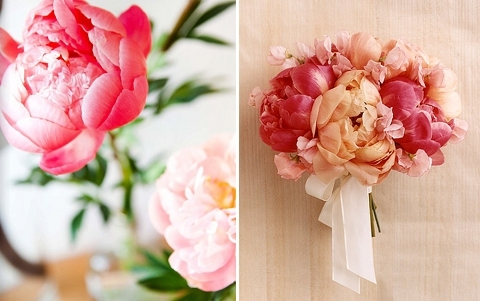 The season for peonies is quite short, compared to a lot of flowers which are now grown all year round. 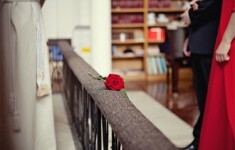 We wait in anticipation for peonies to come into season, and are a delight when we can use them in a wedding. Just a single peony head, in small glass votives dotted in between night light votives adds an amazing effect to a wedding! 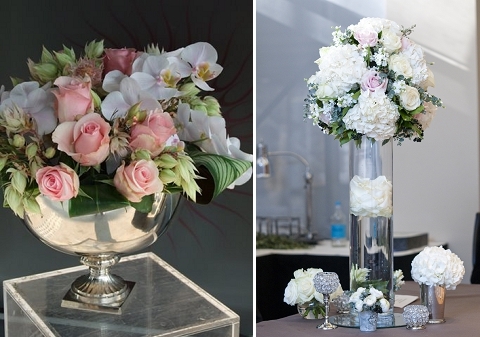 Or, for large opulent arrangements, peonies work wonders! 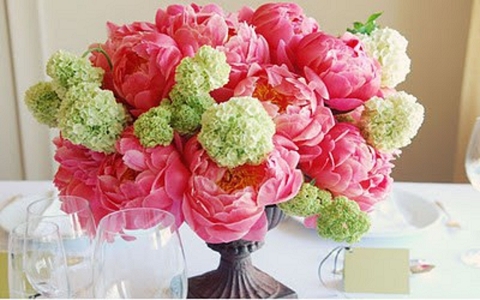 They are large and blousy, and a mass of peonies can only make a statement! 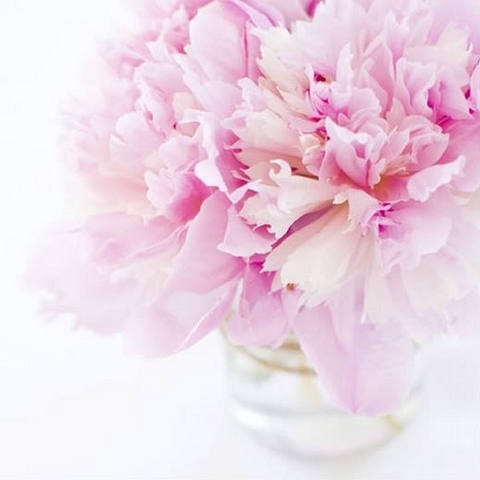 The colour palette for peonies is vast too, varying from perfect feathery white, to soft candy shades of pink, through to dark cerise pink and a lovely coral colour. 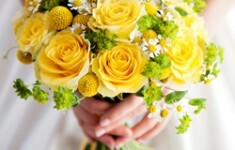 Peonies are a desirable flower, love by brides getting married at all times of the year, but due to the short season of peonies they can’t always be used. As an alternative in the early spring I would suggest using ranunculus, the texture and shape of the flower is similar to a peony, only on a smaller scale. Some people quite often see ranunculus and ask me if they are peonies, so I would say this is the closest you would get! The colours can be matched well, as they come in the same lovely shades. 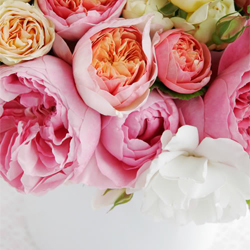 Another option is the old fashioned English rose, David Austin varieties are amazing, they have the same powder-puff type petals, are very rounded, and smell amazing! These can be bought all year round. 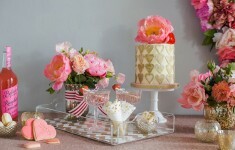 Again the colours can be matched to peonies, in lovely pastel shades and in the brighter cerise pink and coral colours. 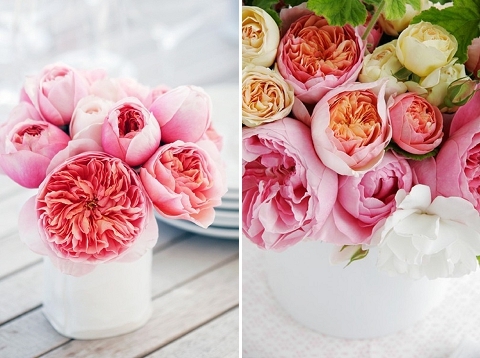 I think using either ranunculus or old fashioned English roses would be a great alternative to peonies when they are not in season, and the shapes and colours would create the same look in an arrangement or wedding bouquet. I think only a true peony lover would know the difference, but there again a true peony lover would only ever have peonies! 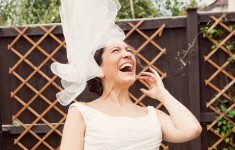 I have even had brides who have chosen the date of their wedding around the growing season of peonies! It has to be said, I would happily settle for ruffly ranunculus or stunning David Austin roses, don’t they make a great alternative?! To find out more visit www.williamclarkeflowers.com or email [email protected] to make an appointment at their Battersea studio.